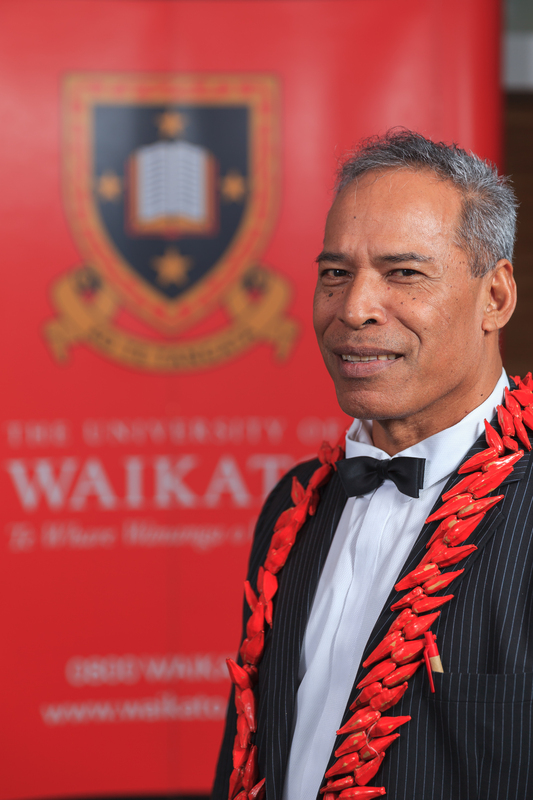 These awards celebrate and honour graduates of the University of Waikato who have made outstanding contributions to their professions and communities. 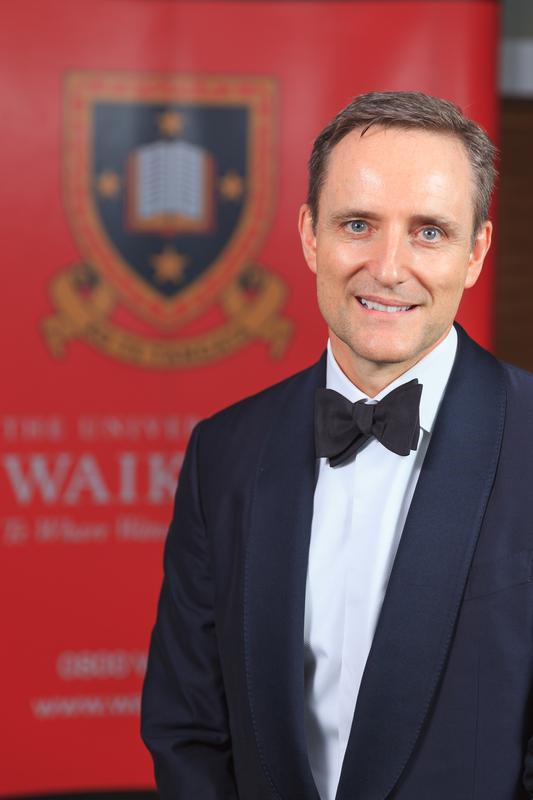 A highlight on the University's annual calendar of events, this year’s Distinguished Alumni Awards Dinner will be held on 24 August 2018. There will be free public events during the day, culminating in a formal dinner hosted by Chancellor Rt Hon James Bolger and Vice-Chancellor Professor Neil Quigley. All graduates with a degree or diploma are eligible for nomination. Nominations from students, alumni, current and former staff of the University of Waikato and members of the community are welcome. If you would like to nominate someone for this award, please complete and submit the Distinguished Alumni Awards nomination form. Dame Annette King joined the New Zealand Labour Party in 1972. She graduated from the University of Waikato in 1982 with a degree in political science and history, and became an MP in 1984 when she won the seat for Horowhenua. She quickly climbed the Labour Party ranks, picking up several ministerial portfolios. She was involved in the establishment of the Ministry of Women’s Affairs, and as Minister for Health she drove several significant healthcare initiatives. She also served as Deputy Leader of the New Zealand Labour Party and two terms as Deputy Leader of the Opposition. Dame Annette King is receiving a Distinguished Alumni Award for her achievements in politics and her commitment to the continuous improvement of healthcare in New Zealand. 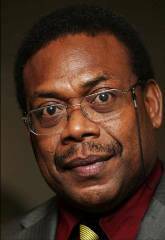 Dr Calvert is one of New Zealand’s most influential registered psychologists. 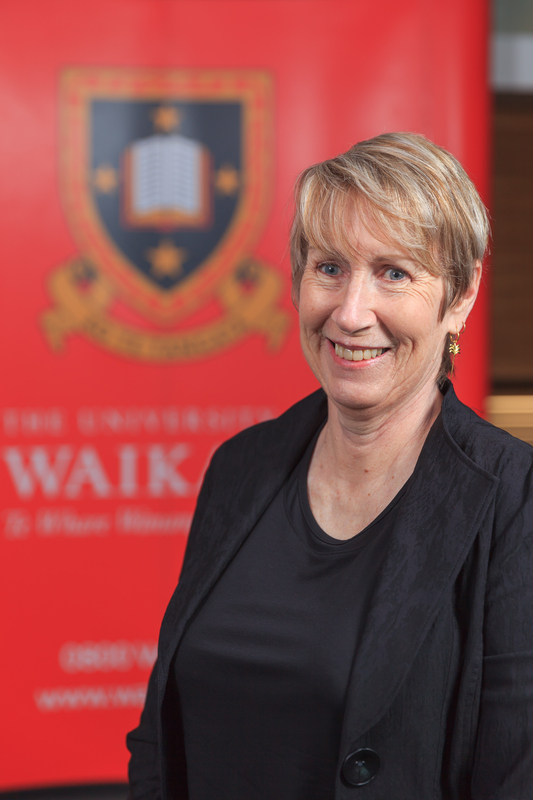 She has made a significant contribution to educational research in New Zealand, focussing on the psychology of women/feminist theory, and working with "at risk" children, young people and their families. She has managed major government research projects, been an active advocate for psychological services that best meet the needs of clients of ACC, the Family Court and others, and has helped shape more effective methods of researching and interviewing people in at-risk situations. Dr Calvert is receiving a Distinguished Alumni Award for her significant contribution to her profession and to research and innovation in the field of psychology. Jan Zijderveld showed early signs of entrepreneurial spirit while studying at the University of Waikato, helping to finance his studies by setting up a horse-riding centre. He went on to a challenging and exciting international career with global corporation UniIever, holding positions across the world before being appointed Unilever’s European President. He earned a reputation for driving growth and profitability while always remaining people oriented. After 30 years with Unilever, Jan recently left the company to take over as Avon’s CEO, based in the UK. Jan Zijderveld is receiving a Distinguished Alumni Award for his achievements during a long career at Unilever and his continued association as an alumnus of this University. After graduating from Waikato, Miriam studied law at Auckland and Harvard universities. She is a Queen’s Counsel and one of New Zealand’s most accomplished lawyers, with 38 years’ experience in commercial dispute resolution, specialising in competition, consumer and regulatory law. She was the first woman president of the New Zealand Bar Association. Miriam has more than 20 years’ experience as a company director, is an experienced mediator of commercial disputes, has undertaken many government inquiries and reviews, and as a member of Global Women is committed to supporting exceptional young women to become leaders of tomorrow. Miriam Dean receives a Distinguished Alumni Award for her distinguished legal career, and commitment to empowering women and bettering New Zealand through her work. Professor of Archaeological Science at the University of Oxford, Tom Higham is a world leader in the field of radiocarbon dating and archaeological science. His laboratory is arguably the best place in the world for dating archaeological samples, particularly those spanning back 35,000 to 50,000 years, and Tom has systematically developed and applied the latest radiocarbon techniques to open new possibilities in archaeology. His work has increased understandings of how modern humans spread from Africa into Eurasia. He also works on exploring the life-histories and chronology of relics, including the Shroud of Turin. Professor Higham is receiving a Distinguished Alumni Award for his work as one of the foremost archaeological scientists in the world, based in one of the world’s leading radiocarbon dating laboratories. Dr Legg’s career has focussed on Artificial Intelligence. In 2010, and working in London, Dr Legg joined forces with neuroscientist Demis Hassabis and former video game designer Mustafa Suleyman to establish DeepMind Technologies. Their technology aimed to mimic human thought processes. In 2014 the company was bought by Google, reputedly its largest European buy. In May 2018 Dr Legg gave a public lecture and received a Distinguished Alumni Award for his remarkable career, his outstanding achievements in AI research and his success in the international IT industry.